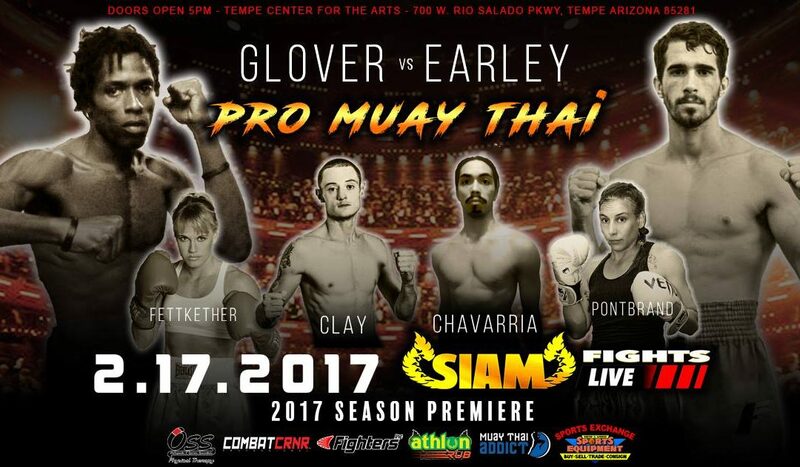 Arizona’s first ProAm will be taking place on 2/17/17. The fight card is absolutely stacked with great matches and Sitan Gym has 6 fighters competing, with the potential to add more. We have tickets available, see the office for details.